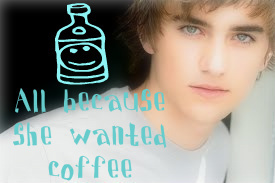 All Because She wanted Coffee Banner[Declan]. . Wallpaper and background images in the Degrassi: The siguiente Generation club tagged: degrassi the next generation next degrassi: icons.